Military families are under significant emotional strain and often do not have the opportunity to connect with peers. 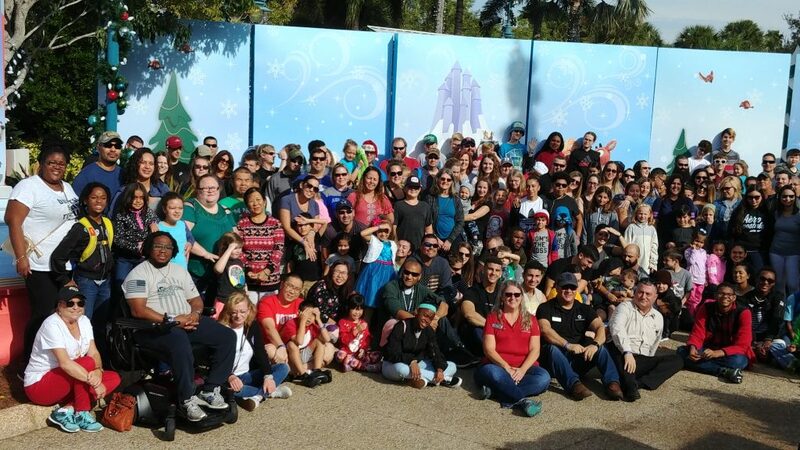 Through community partnerships, Camaraderie Foundation offers family-friendly events that are free of charge to help couples reconnect, let kids be kids, and to just have fun. Feelings of isolation and separation anxiety are key factors hindering a Veterans return to civilian life. Family Fun Days bring together a community of Veterans and their families to support each other and reconnect. “Thank you, Camaraderie, for bringing people together with same or similar problems.